This was an all american extravaganza done right. 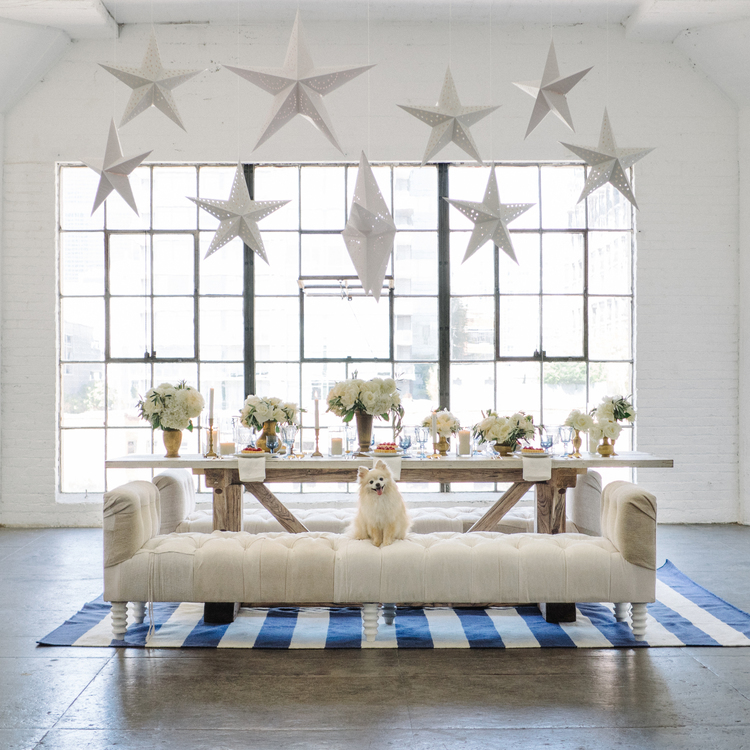 Modern Dame cutie, Janet Pae helped us arrange this picturesque holiday spread for Style Me Pretty Living. Along with Cocktail Academy, Holly Flora, and Dishwish, this Fourth of July was one for the books. 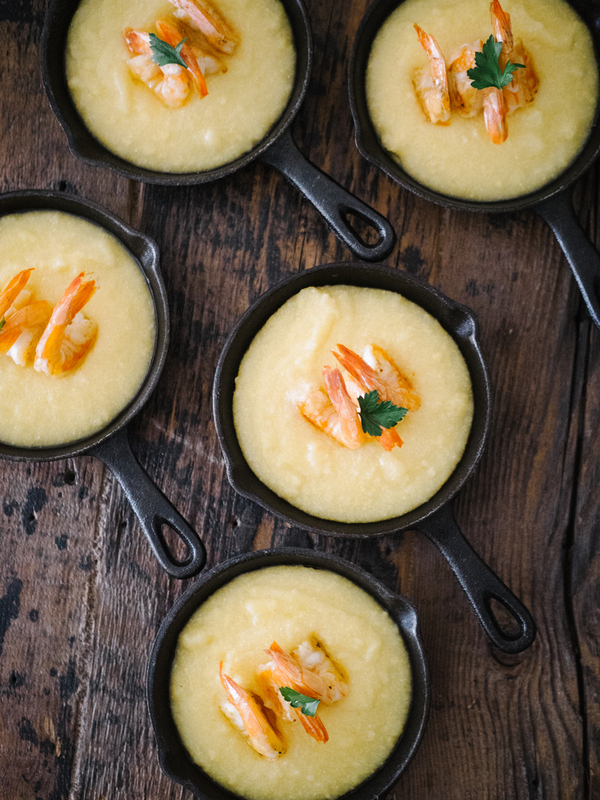 The menu was filled with down home american grub, Shrimp and grits- Yes, please! 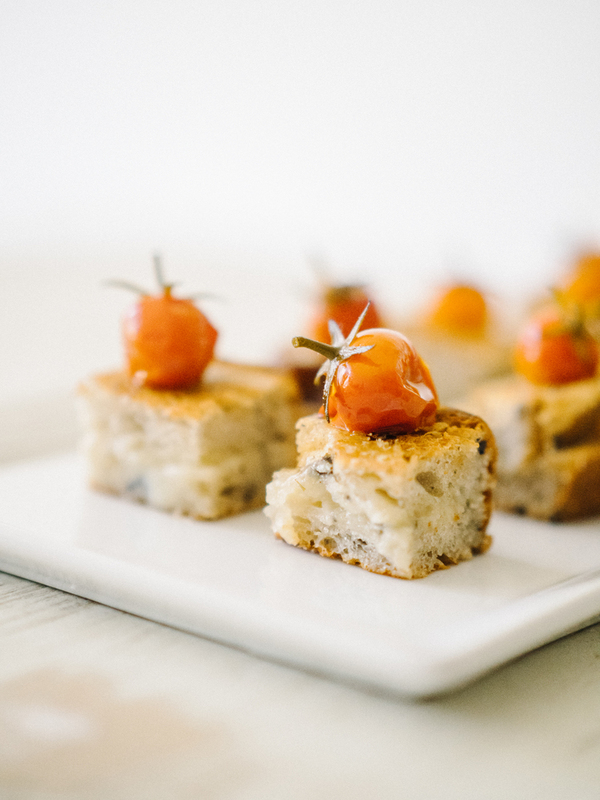 But the real show-stopper was the grilled cheese with cave aged sharp white cheddar melted to perfection. This spread would have impressed good ol' Uncle Sam!